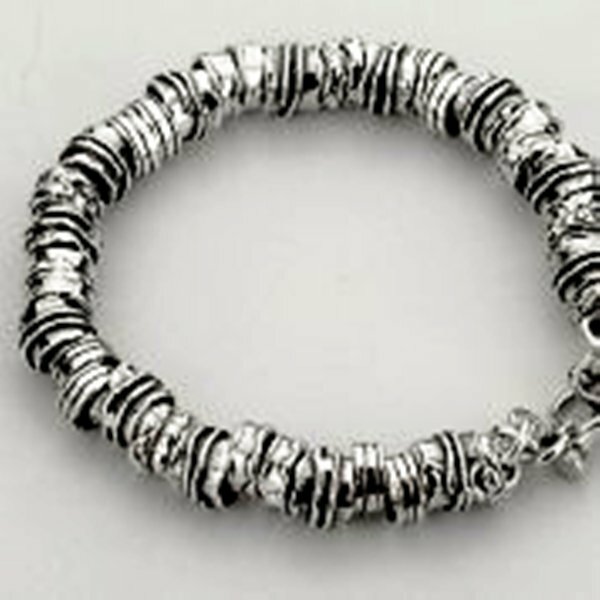 Sterling silver is a fantastic option for those who want to add an elegant bracelet to their collection. 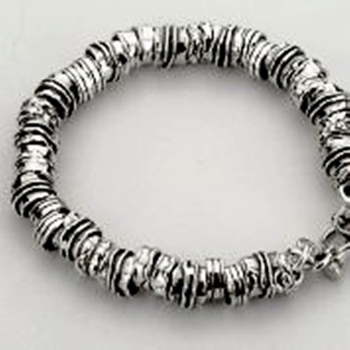 These come in a variety of styles and price ranges. If you shop around a bit, you will find the one that suits you the best.